The second edition of Automechanika Ho Chi Minh City will open its doors once again from 25 – 27 April 2018, with an even more ambitious show planned following a successful first year. 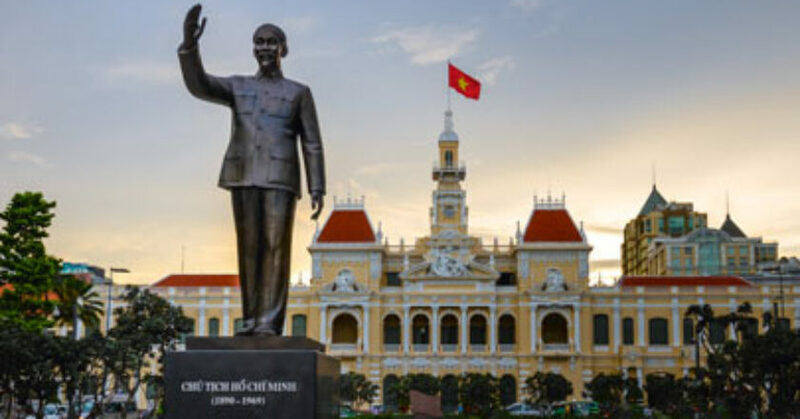 The three-day fair has now become Vietnam’s leading regional trade fair for the automotive service industry, which is complimenting the country’s position as a frontier for growth within the sector. Organised by Messe Frankfurt, Chan Chao International Co Ltd and Yorkers Exhibition Service Vietnam, Automechanika Ho Chi Minh City 2018 is expected to house 360 exhibitors and welcome 8,500 visitors at the Saigon Exhibition and Convention Center in Ho Chi Minh City, Vietnam. What’s more, recent figures suggest that the country’s auto sales surpassed 300,000 for the first time last year, resulting in an impressive 24 per cent year-on-year increase. Forecasts expect this figure to grow further in 2017 and beyond, highlighting the sheer boom for the industry in the region. • The Future of the Buyer (Nov. 1): “Navigating Omnichannel Successfully,” John Kinsella, VP, FitForCommerce, and the former Vice President, Experience Architecture & Center of Expertise at Lowe’s. • The Future of the Shop (Nov. 2) – “Grease, Code and Customers: You’re Entirely Right About All the Wrong Stuff,” with a panel including Chris Cloutier, shop owner and technology creator, Golden Rule Auto Care; and Tyler Reeves, president & GM of National Accounts, Interstate Batteries. Scott Shriber, publisher, Counterman Magazine, will moderate the discussion. Keynote sessions will run from 8 a.m. to 9 a.m., in the Venetian Hotel, Palazzo Ballroom. This opportunity is already being brought to life at Automechanika Shanghai, Asia’s largest trade fair dedicated to the global automotive service industry. This year, the fair will welcome around 6000 exhibitors and 130,000 visitors, and is also expected to house some of the latest advancements from both the global and domestic automotive industries. “Asia’s aftermarket industry, and its film sector in particular, is experiencing more and more developments in the likes of heat blocking, UV protection, reflectivity and safety. What’s more, the industry is looking to take these innovations a step further by adding even more value for consumers. This includes the likes of films which can harvest energy to power cars, and intelligent glass displays which can display information to passengers, for instance.” Yang added. Another company looking to take advantage of this trend is adhesives business Henkel, who says that Asia’s growing numbers in terms of car sales and ownership is also an attractive prospect for the sector. “Compared to the overseas market, the growth momentum in the Asian auto industry appears to be more obvious, with car ownership in China alone surpassing 200 million in March 2017,” says Shaohua Fang, APAC Vehicle Repair & Maintenance Business Director for Henkel. “Thanks to this, as well as the growing expectation for higher quality and improved service, the aftermarket sector in the region expects a 30 per cent year-on-year growth in the coming years, becoming a trillion-dollar industry by end of 2018,” Fang added. He expressed how Automechanika Shanghai is an “ideal platform” for businesses to keep abreast of these trends and to gain stronger positions in the region. 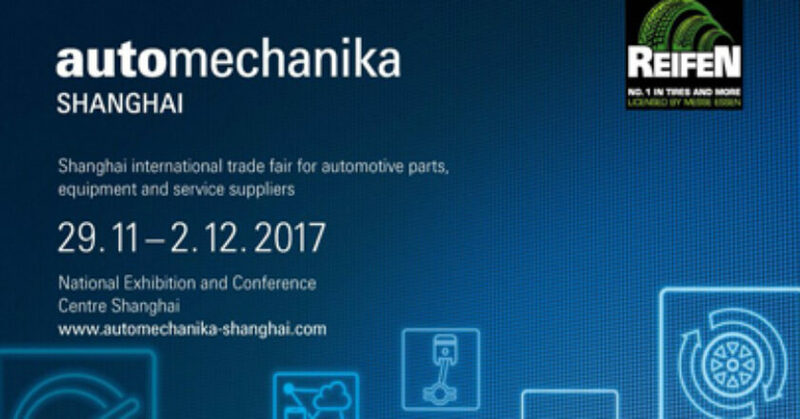 Automechanika Shanghai will take place from 29 November – 2 December at the National Exhibition and Convention Center in Shanghai. This year will see the fair expanded to 330,000sqm. A new REIFEN zone will showcase the very latest tyre, wheel and rim products, while upgrades to the E-mobility & Infrastructure zone will see an even stronger focus on electronics, systems, and future solutions. This year’s Symposium featured a robust programme and strong attendance from multiple industry facets. There was increased participation from the car manufacturers. Insurance industry attendance exceeded expectations, with representation from numerous companies, including 8 out of the top 10 largest insurers. Additionally, Susanna Gotsch, CCC Information Services Inc., and Vincent Romans, The Romans Group, kicked off the event with important outlooks and business forecasts. 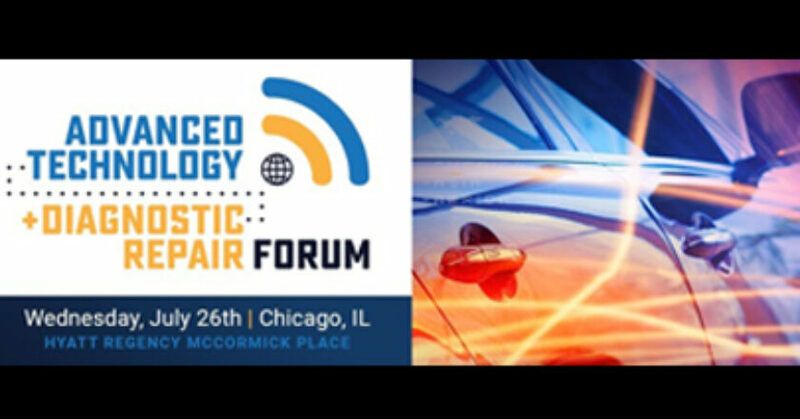 The Advisory Board, led by this year’s Chairman, Paul Gange, President & CEO, FIX Auto USA, did a fantastic job of bringing top speakers and subject matter to Chicago. “The ASA board and management was pleased to see the great turnout and positive response to the 2017 MSO Symposium. Although we will continue to make improvements with more networking and presentations, we are very pleased with the results and appreciate the support of sponsors who make all of this possible,” said Roy Schnepper, Chairman of ASA. It was announced that the 2018 MSO Symposium will be in Atlanta, GA at the Georgia World Congress Center, in conjunction with NACE Automechanika. July 26 at 1 p.m.
July 27 at 1 p.m. Discounted copies of the book will be available at the conference. Click here to learn more. You can also receive a 10 per cent discount when you buy the book from the publisher’s website: the CreateSpace eStore. For questions and more information, email [email protected]. The dynamic agenda is available below, with content aimed at providing vital business growth insight and strategy, created by this year’s Industry Advisory Board. 3:30 p.m. – 4:10 p.m. â€” What I learned from growing and exiting my MSO: Lessons from those who have â€œBeen There / Done Thatâ€: AJ Leone, Main Gate Management, LLC; Pat James, Retired MSO Owner; Aaron Clark, Assured Performance Network; John Walcher, Veritas Advisors, Inc. (Moderator). Executives representing MSOs, along with multi-location and single location collision repair executives are invited to attend this closed meeting. The event is also open to property and casualty insurance company executives. 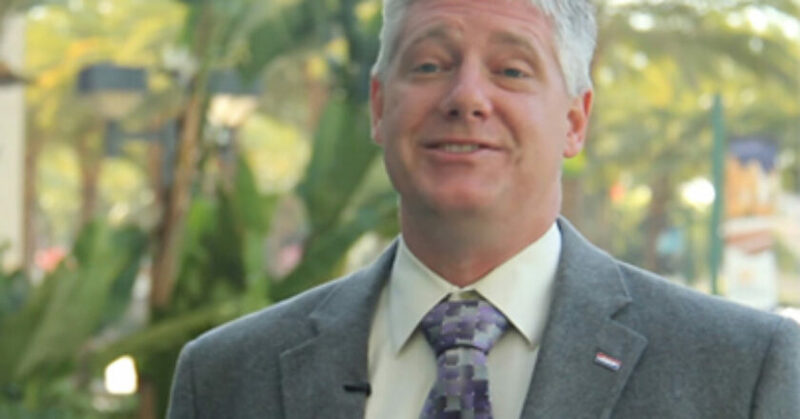 Paul Gange, President & CEO, Fix Auto, commented, â€œSimilar to years past, this program is being developed with guidance and direction from leadership in the industry. 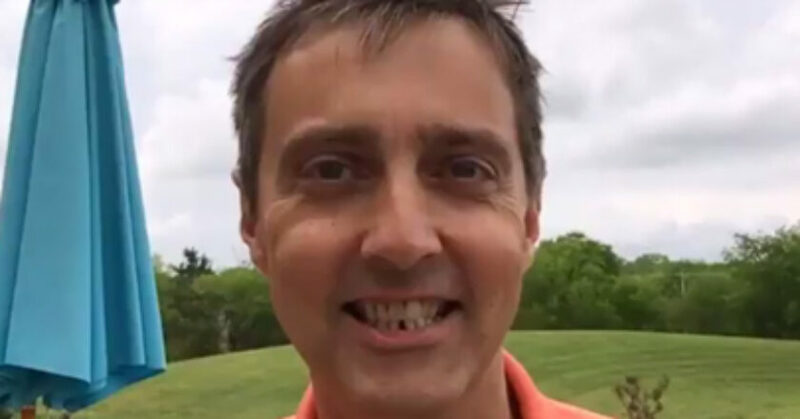 The Advisory Board determined that the content and speakers for 2017 reflect the issues attendees want and need to help grow their businesses.â€ Paul is serving as Chairman of the Advisory Board and the Master of Ceremonies. For information and to register, please visit stonefortgroup.com/mso-2017/register. BodyShop News has once again joined the world’s automotive aftermarket and press at the 2017 staging of Autopromotec. This year’s show features a new record of 1651 exhibitors with 689 of them international. This represents a growth of four per cent in exhibitors and six per cent more participating countries that the show prior. Speakers presented statistics looking at the vehicle population, which is currently pretty stable with slight growth in Europe. The big growth is naturally coming from China – where the automotive growth in the last six years is equal to the growth Europe experienced in the last 25 years. According to the speaker, all players are clear that the future growth is going to be shifted and focused on the Middle Kingdom. “It is already evidenced by the volume of investment into China from all large vehicle and component manufacturers.” It’s also important to note that only Europe remains led by the large number of diesel vehicles, with the rest of the world led by petrol cars. France and the UK are still the highest ranked in terms of DIY – thanks in large part to some of the highest labour rates in those countries. But overall, it’s common almost across the board that, especially with older cars, manufacturers continue to lose market share in the service sector, although they are aware of this and actively working to take back that market share. China’s bucking of this trend is mainly attributed to its vehicle growth trends, which mean that a higher portion of vehicles are still in maintenance plans. It is clear that growth for the aftermarket has switched from Western European markets to the Chinese market. “This explosion in vehicle numbers is unprecedented in the sector’s history with such a growth surge in a single country. The average vehicle age in this market is only four years old – almost half the average age anywhere else,” said another speaker. Trends in the car service sector are centred on connectivity of the vehicles and service providers. Professional service providers need to focus on education, training and specialisation to provide value added services to their customer bases. Marketing will also play an important role in driving consumers to one of the independent, franchised or manufacturer-linked service offerings. Owners have become less interested in how the cars are maintained but rather focus on the use and destination aspects – they want reliability, value and service. The Automotive Service Association (ASA) has announced the launch of a new program for the collision repair market â€” the Advance Technology & Diagnostic Repair Forum. 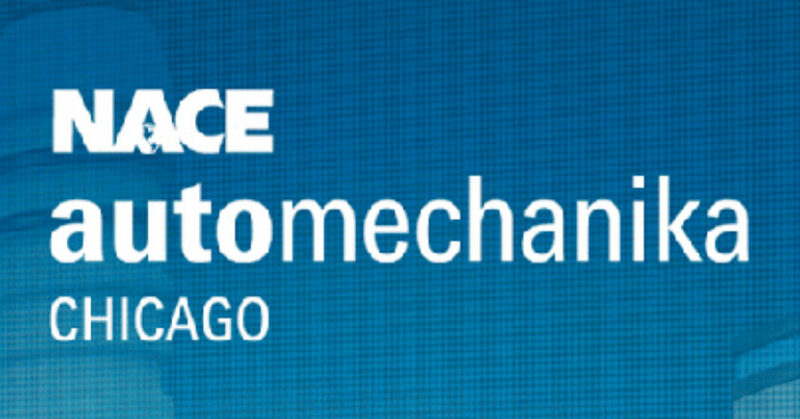 This inaugural event will take place Wednesday, July 26, at the Hyatt Regency McCormick Place in Chicago during NACE Automechanika. The dynamic agenda is available for your review below, aimed at providing insight on advanced automotive technology that is redefining the scope of a proper collision repair. 8:30 a.m. – Will Advanced Driver Assistance Systems (ADAS) Force Salvage and Aftermarket Parts into Extinction? 10:50 a.m. – Advanced Vehicle Technology Ensures that Pre & Post Scanning is Here to Stay! Want to get involved, and get in front of collision industry stakeholders this July? Click here for more information. NSF International, a global organization with more than 70 years of independent product testing and certification expertise, including automotive supply chain products, is expanding its automotive recycler certification program to the Australian and New Zealand markets. NSF Internationalâ€™s independent, third-party automotive recycler certification ensures that recyclers meet grading, labeling and traceability requirements as well as Australian and New Zealand recycler regulations for safety, environmental regulatory compliance and recordkeeping. NSF International will officially launch its Australian and New Zealand automotive recycler certification program during the Australian Automotive Aftermarket Association (AAAA) Collision Repair Expo, held April 6-8, 2017 in Melbourne. 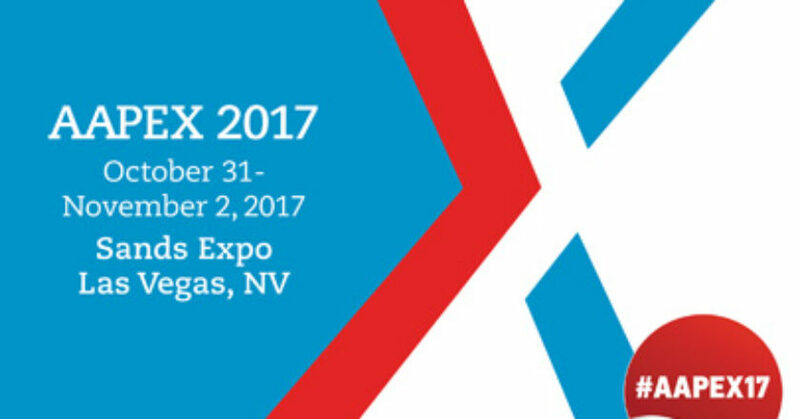 Bob Frayer, Global Managing Director of NSF Internationalâ€™s Automotive Certification Programs, will be at the expo to discuss the program. Recyclers that meet all certification requirements can use the NSF Certified Automotive Recycler mark on their website and promotional materials. NSF International certified recyclers will be included in NSF International’s online listings and undergo ongoing facility audits to maintain certification. For more information about certification, please stop by stand #AA38 during the 2017 AAAA Collision Repair Expo at the Melbourne Exhibition Centre on April 6-8. Representatives from NSF International will be on hand to discuss certification and answer questions. Additional information about NSF’s automotive recycler certification for Australia and New Zealand can be found at nsfautomotive.com or by emailing [email protected] Recycler certification complements NSFâ€™s other automotive supply chain certification services to ensure the highest quality parts and services. John Van Alstyne, CEO and President of I-CAR, will discuss the impact of industry globalization at the 2017 Collision Repair Expo in Melbourne, Australia on Friday, April 7. 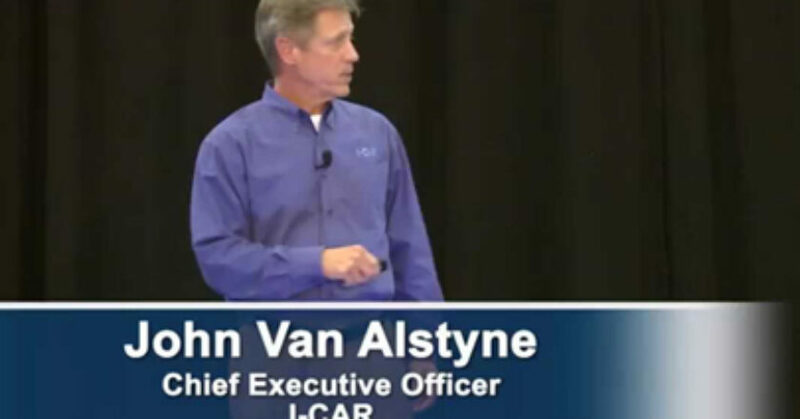 Van Alstyne will address the collision repair industryâ€™s critical need to make the commitment to develop and maintain the vital knowledge and skills needed to repair vehicles of today and tomorrow. Van Alstyneâ€™s presentation, â€œGlobalization Impact Explained,â€ will provide the Collision Repair Expo audience a comprehensive overview of the challenges associated with the â€œTechnical Tsunamiâ„¢â€; perspectives on trends and issues that affect the collision repair industry globally; a snapshot of what I-CAR is doing in the global markets it serves to address this challenge; and the documented ROI training generates for repairers, insurance carriers and OEMs. The discussion is designed to inspire others around the world to think through similar local solutions. I-CAR delivers its services and training throughout the United States, and licenses its programs for distribution in global markets, currently throughout Australia, New Zealand and Canada. The Collision Repair Expo is Australiaâ€™s most comprehensive exhibition of body finishing materials, crash repair equipment and tools. Hosted every two years by the Australian Automotive Aftermarket Association (AAAA), this yearâ€™s expo is co-located with the Australian Auto Aftermarket Expo and will feature a combined total of 400 exhibits over nearly five acres of display space. I-CAR Australia will be holding courses at the expo on understanding a learning culture and hiring to support a learning culture.